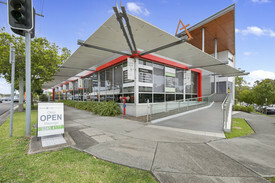 Birkdale is located in the heart of the Brisbane Bayside approximately 19kms east of the CBD. 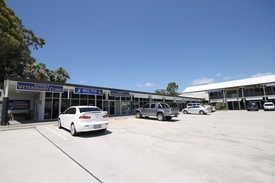 It is one of the fastest growing bayside suburbs. The port of Brisbane and its rapidly expanding industrial precinct are less than 10kms away. Brisbane Airport is readily accessible via the Gateway Bridge. Birkdale Place is ideally located at the intersection of major arterial roads Birkdale and Quarry Roads. It is well served by public transport with bus services at the door and Birkdale railway station only 200 metres away. 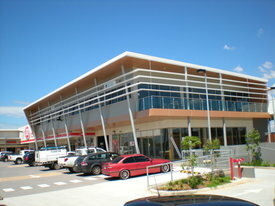 Major features of Birkdale are a railway station, a canal style housing development known as Aquatic Paradise, a significant shopping precinct located near Aquatic Paradise.